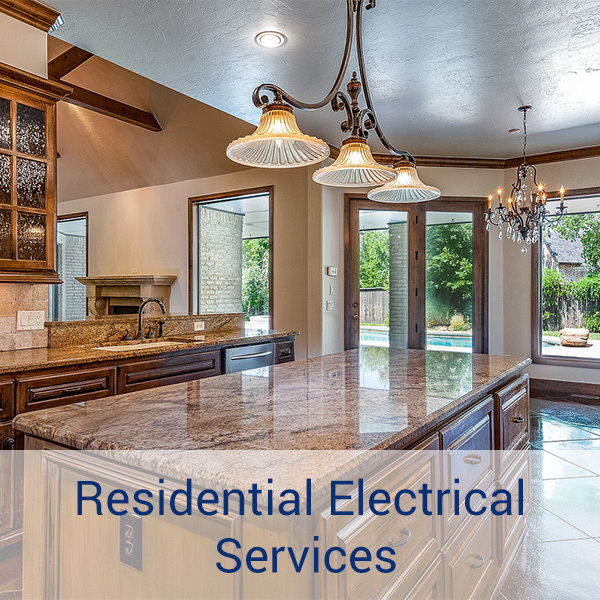 We offer a complete range of electrical services for your home. 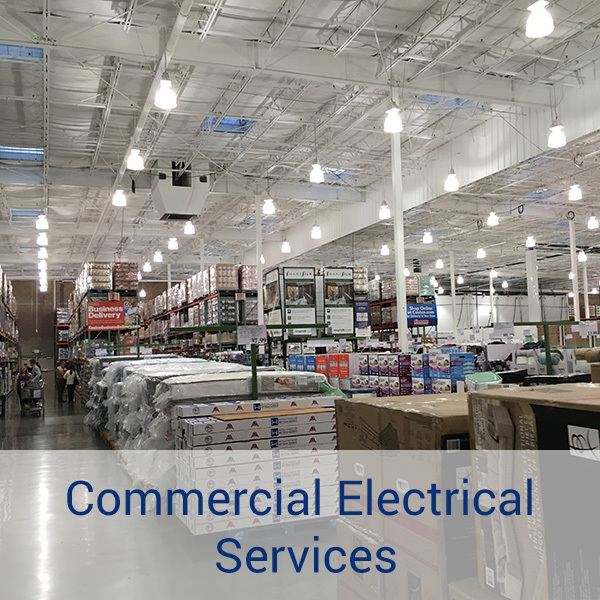 Whether you have a device or fixture you need to install, or have any electrical application in need of repair, we can help you complete the job off your to do list with speed, efficiency, and at a great price. Do you have a project sitting in a closet waiting to be completed? Has something mysteriously stopped working? Port City Electrical is just a call away, and we can be at your door quickly to solve your problem. 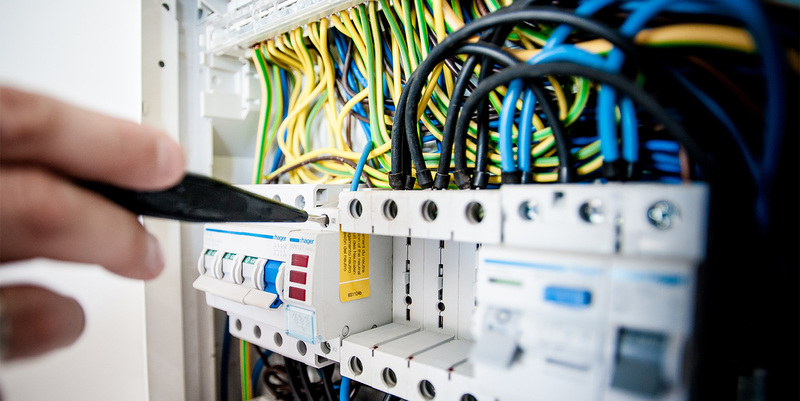 We can provide reliable electrical installation, maintenance, and repair service to businesses of any size. 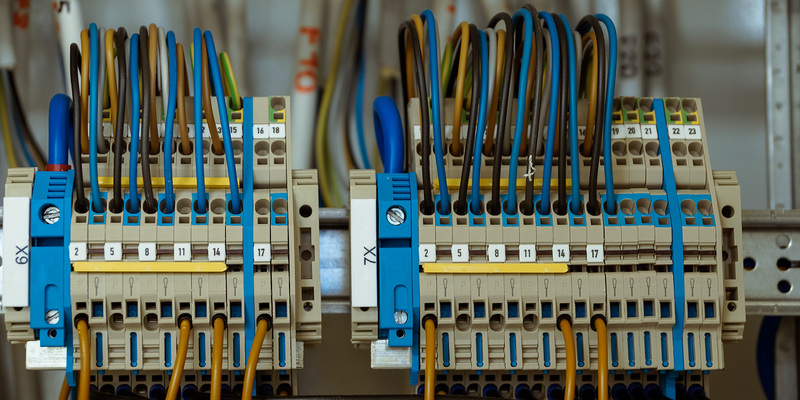 Your business has careful and immediate needs, and you need to know your electrical equipment is safe and reliable. Whether you are looking at a new installation in your office, or an electrical repair in your store, we can be at your door quickly and provide you with a solution with minimal interruption to your business. Let us be the reliable support for your team. 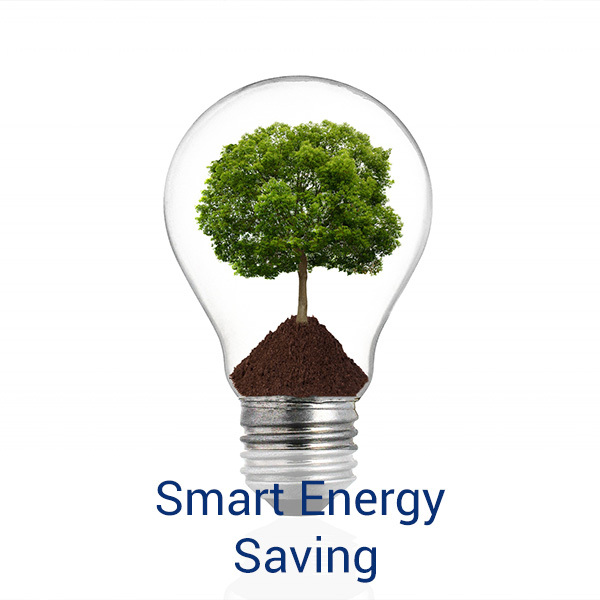 All electrical bills can be reduced, and you can save money while you help to protect the environment. 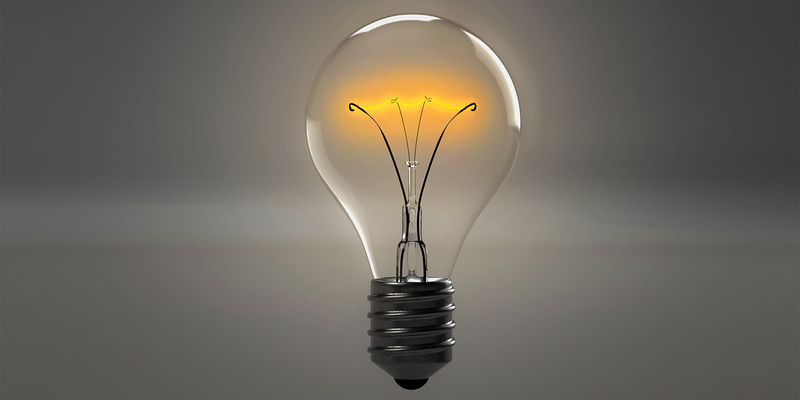 Let us take a look at your electrical systems and tell you where you can start making immediate savings on your power bill. In both hot and cold weather, day and night, there are ways you can improve your consumption that will keep money in your pocket. Let us help you start saving in every way. Call for a consultation today. "Thank you Dan! We had been trying to get our outdoor fan replaced all summer. You answered our call, and came the next day. Outstanding!" "I've called Port City twice now and am so pleased with their help! They found the right part for us and made sure everything was just right." "I have recommended PCE to all my friends. Our last contractor failed to show, and we had no lights. They got us working right away. Call them when you need someone really reliable."